These door devices include holding magnets and mounts, door contacts, wireless fire exit alarms, and standalone fire alarm systems. 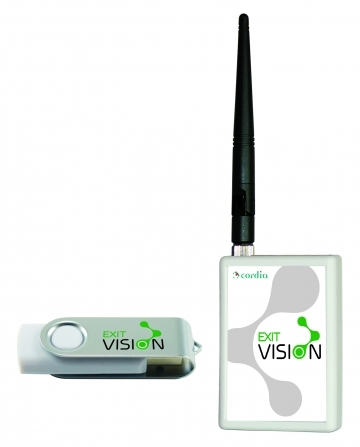 An overview of exit door network. Monitoring fire exit alarms. Plug & play - Enhance reactivity when a door is opened - Events mode. 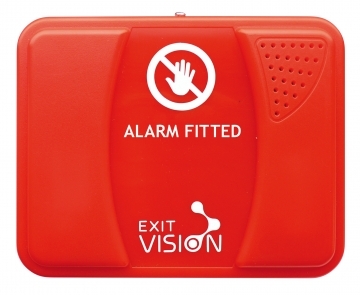 This Cordia wireless fire exit alarm triggers audio and visual alarms when exit door opens.